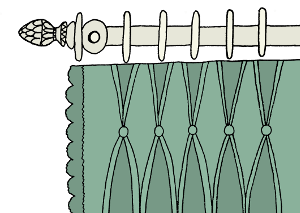 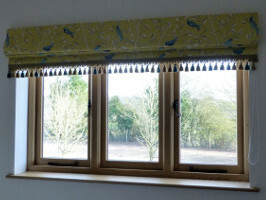 Blinds can be used alone to dress a window, or in addition to curtains. 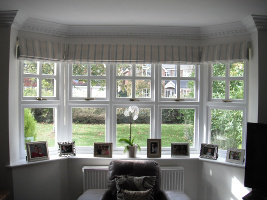 There are many styles to give a tailored or more sumptuous effect. 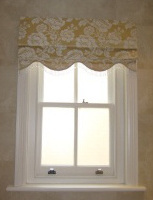 Borders, hems or trims can be added to add contrast or co-ordinate with other furnishings. 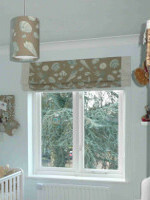 You can also add a pelmet or valance at the top of the blind, or have a pelmet alone to trim a window where a blind or curtain is not required.